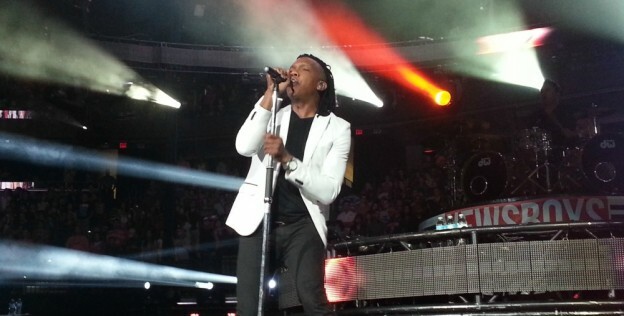 EXCLUSIVE: For over twenty years the Newsboys have been entertaining Christian music fans. Drummer Duncan Phillips took time out to speak with The Global Dispatch/Dispatch Radio about the Winter Jam tour, their new album, making music and their role in the upcoming film God’s Not Dead. The awesome Winter Jam lineup includes Lecrae, Colton Dixon, Newsong, PLUMB, Tenth Avenue North, Thousand Foot Krutch, Love & The Outcome, Everfound, Derek Minor & Speaker Nick Hall. 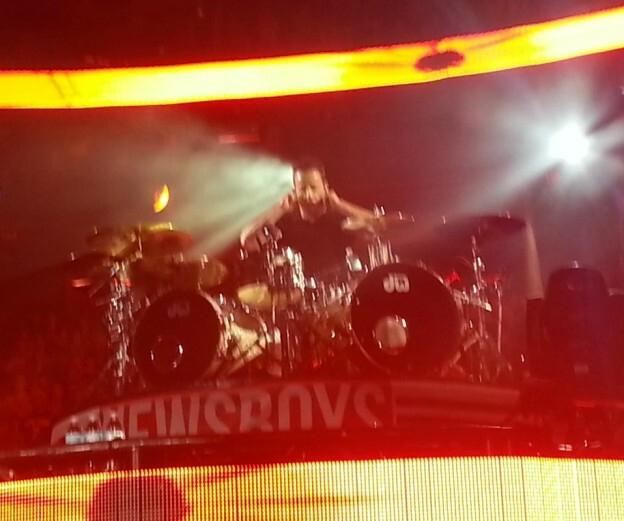 The Newsboys headline the exciting night of Christian music’s best and Phillips expresses the amazing ways God works in the shows and touches the audiences at these arena shows. 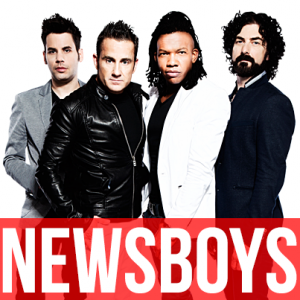 Newsboys’ new album Restart debuted at #1 on the Christian billboard chart and #38 on the overall chart. A 2014 film based on the band’s God’s Not Dead hit song will land in theaters and Phillips recounts his thoughts and experiences at the film comes to life.